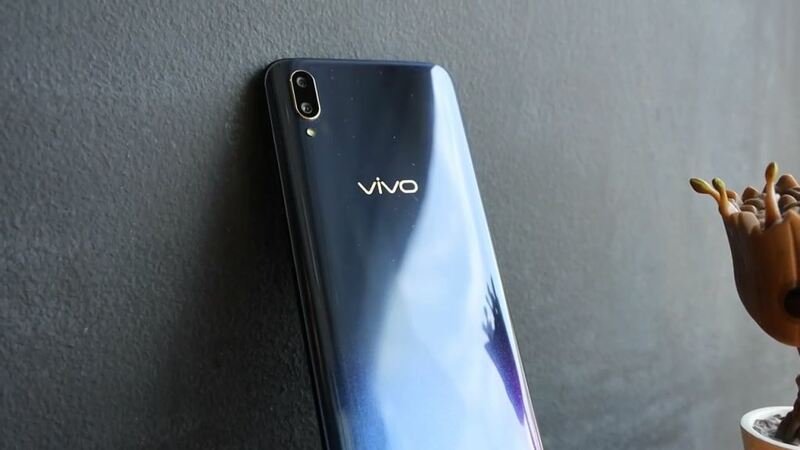 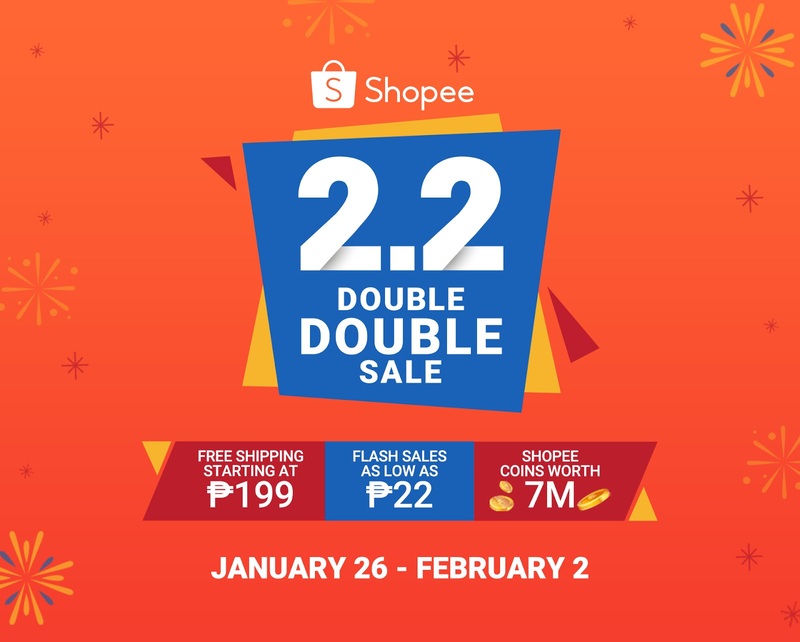 Home / Posts tagged "Shopee"
Gadget fans are in for a major treat as Vivo joins Shopee’s Super Gadget Zone Sale from January 22 to 25, 2019, offering up to 40% discount on it's smartphones. 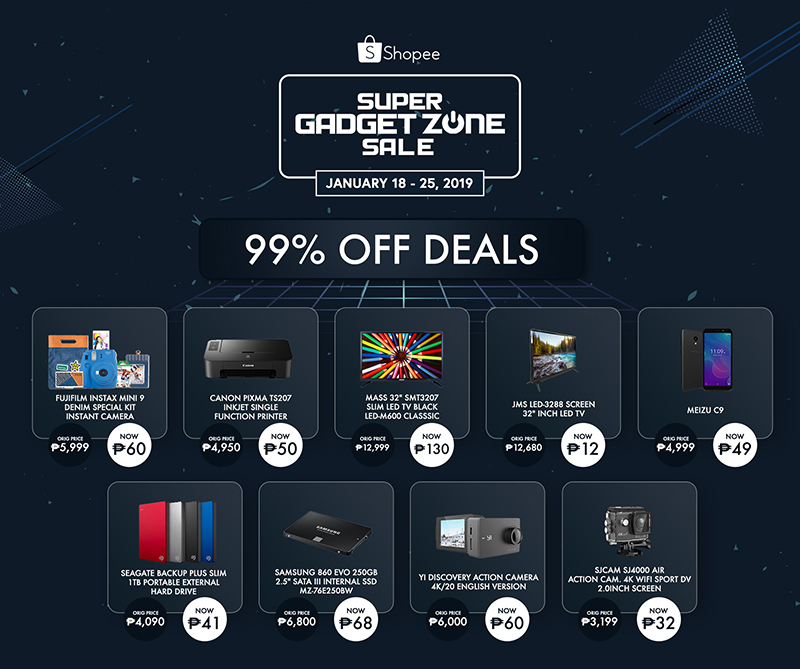 Leading e-commerce platform in Southeast Asia and Taiwan Shopee is bringing back its Super Gadget Zone Sale with big discounts on premium tech products. 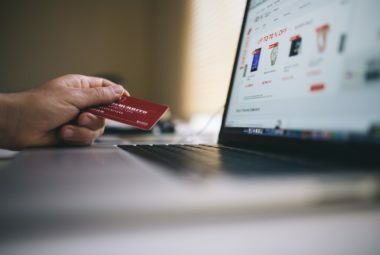 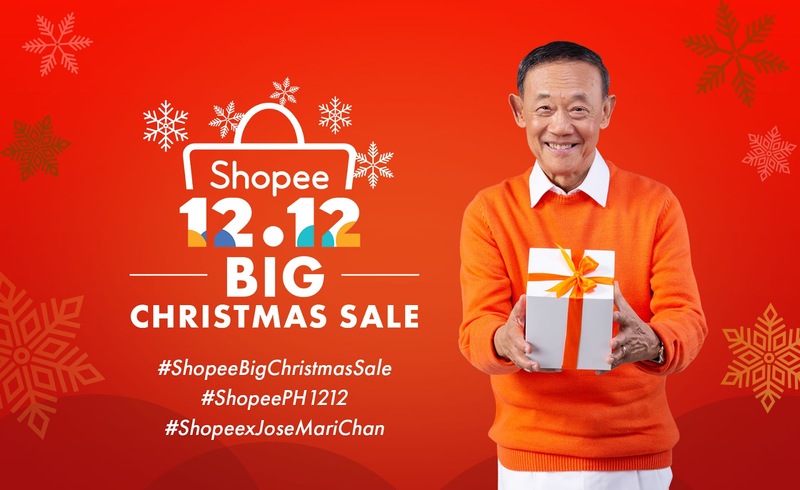 Shopee hits an all-time high this 12.12 Big Christmas Sale with over 12 million orders across Southeast Asia and Taiwan. 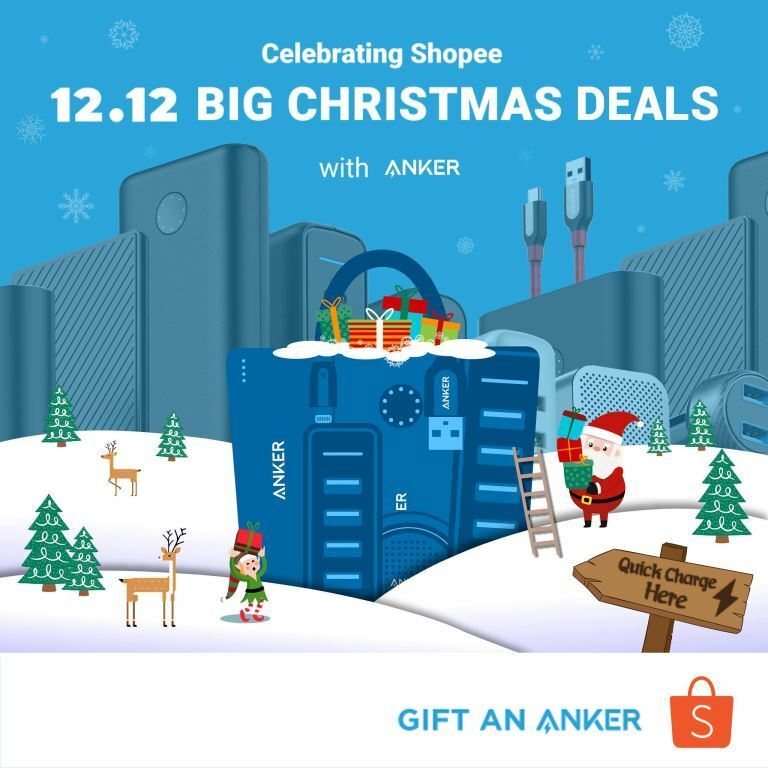 Anker and Shopee partner to bring great deals and discounts on smart chargers, powerbanks and more. 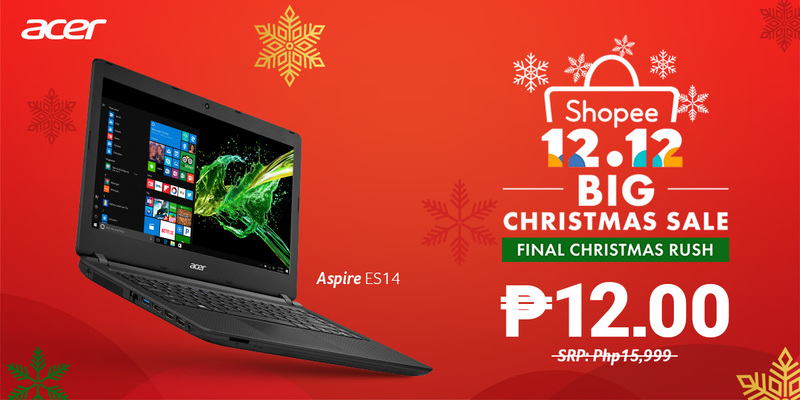 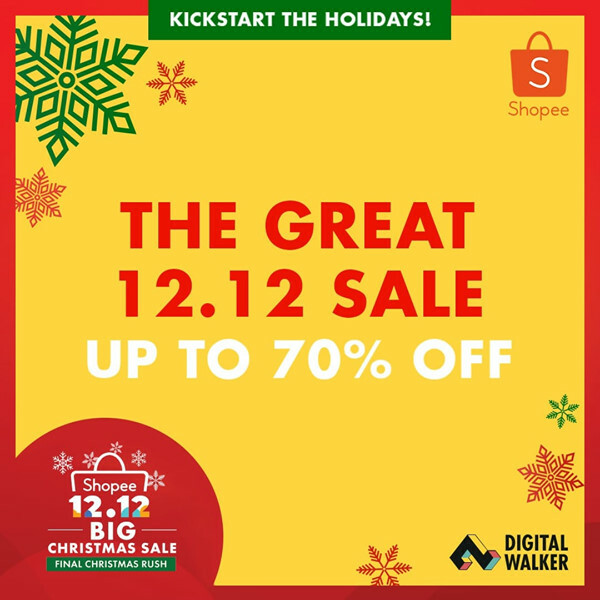 Acer Philippines brings discounts and deals on laptops, monitors, projectors and more at the Shopee's 12.12 Big Chrismas Sale. 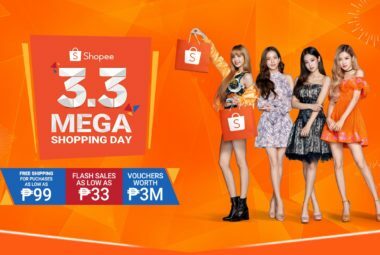 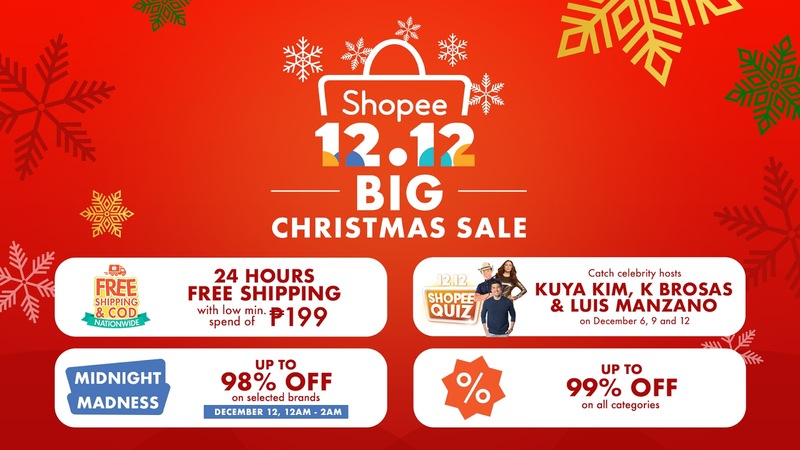 Shopee Philippines concludes its 12.12 Big Christmas Sale with more prizes and discounts than ever. 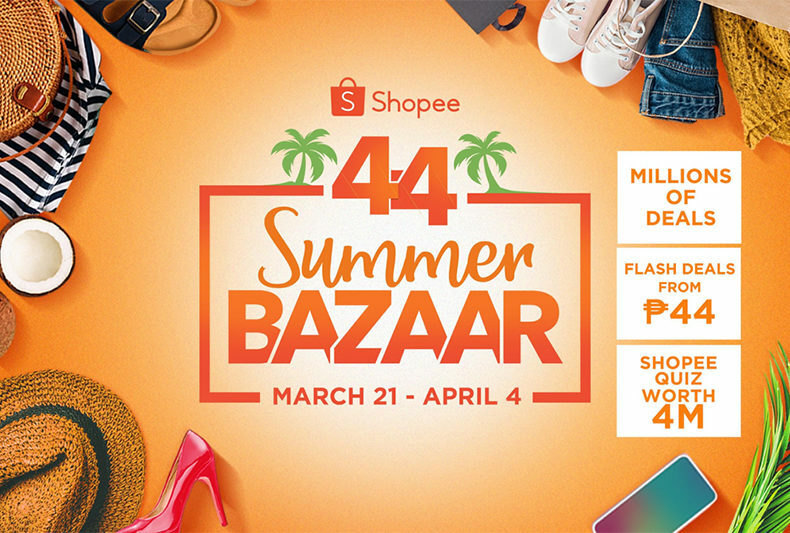 The Biggest Annual Shopping Event in Southeast Asia brings non-stop deals and massive giveaways worth over ₱15 million. 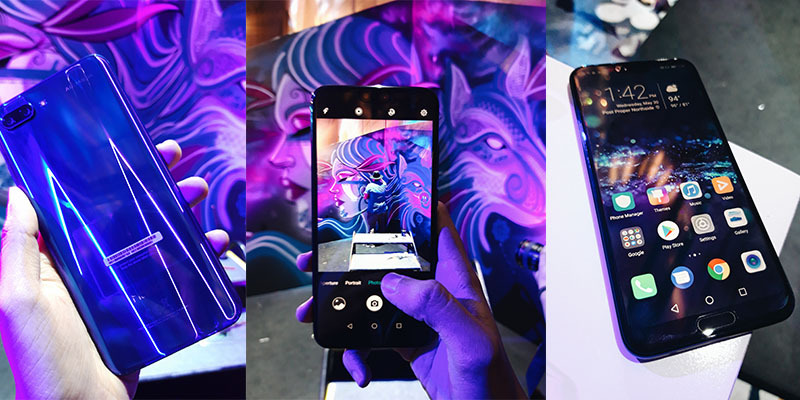 Following its successful global launch in London, Honor has partnered with Shopee to officially launch its flagship smartphone Honor 10 in the Philippines.